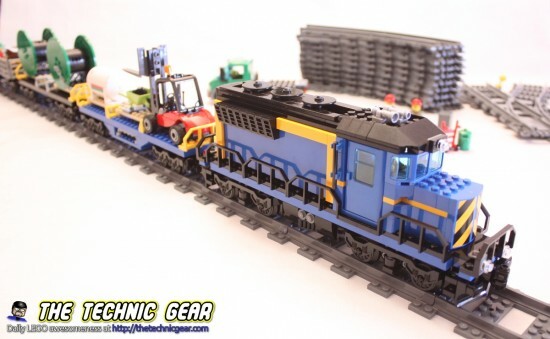 And well, after my review of the 60051 Passenger Train, here I am today with the review of the 60052 Cargo Train. 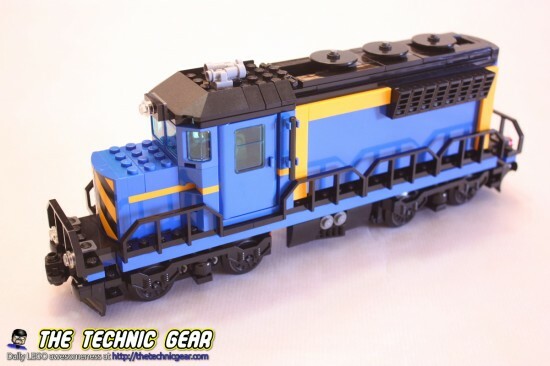 This LEGO Train is the spiritual successor of the 7939 Cargo Train and it is very similar to the old Maersk Locomotive release a few years ago but in a darker blue. 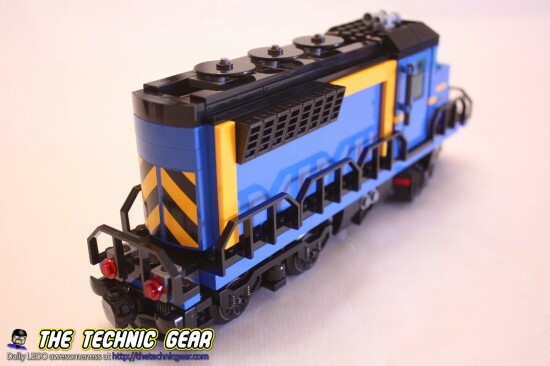 Where can I buy LEGO 60052? As with the 60051 I got it from Amazon at a quite good price over the LEGO Shop. Move heavy goods – and animals! 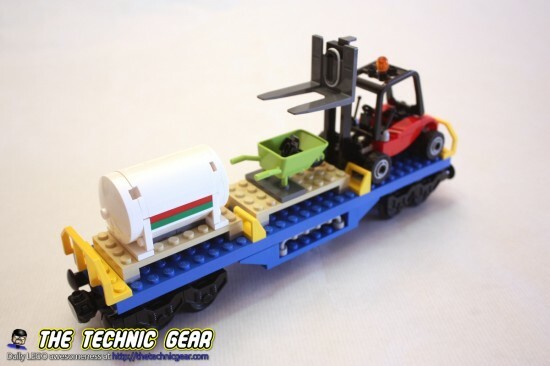 – around the city with the super-powerful LEGO® City Cargo Train! This awesome motorized train with 8-channel, 7-speed infrared remote control can transport almost anything. So it’s your job to make sure the cargo is in the right place at the right time to keep the city running smoothly. 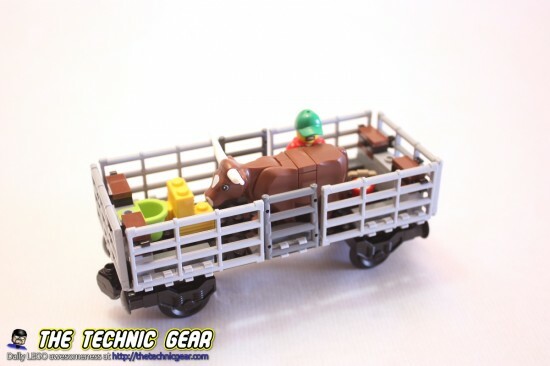 Attach the cattle wagon and 2 cargo wagons together and pull them around the circular rail track with the locomotive. Operate the forklift to move the pallets safely between the wagons and truck. Keep track of all the cargo leaving and arriving in the office at the impressive cargo train station. 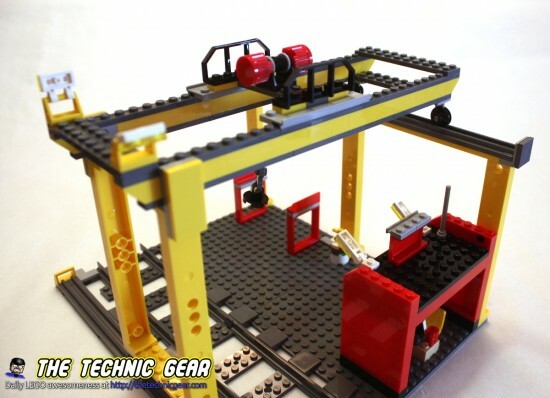 There you can use the sliding overhead crane with hook to move heavy cargo between vehicles or onto the ground. 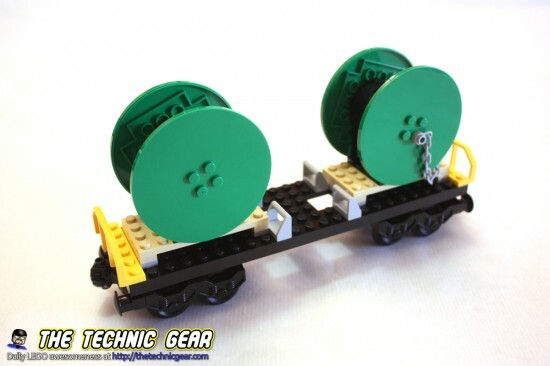 With so many play functions and cool features, this really is the ultimate set for train enthusiasts! Includes 4 minifigures: forklift driver, train driver, farmer and a truck driver. 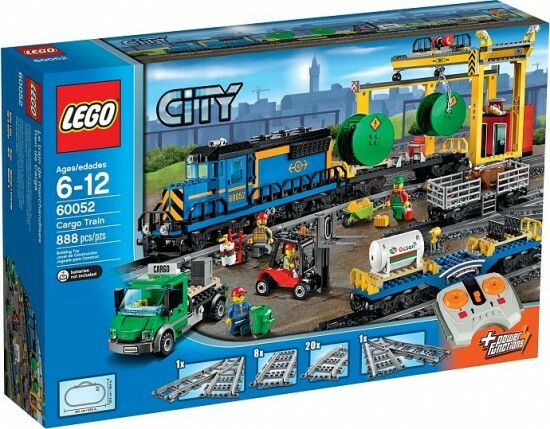 This model has a bigger box than the 60051 but pretty much like it, it isn’t full at all. This set comes with manuals to build the truck, the locomotive and all the train cars, as wheel as two manuals for the huge crane to take things off the car. 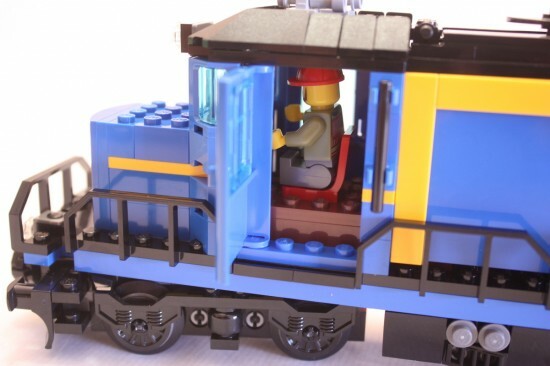 Well, pretty much like the 60051, this LEGO Train is a pleasure to build. You can get it done in barely a one hour and a half with no stress. And there is a real focus on keeping the set simple. Comparing this set to the Horizon Express, you realize how simpler is it. But the results are still impressive. Perhaps the most interesting part to build is the crane. Here you have the timelapse building. This wagon is lovely. It has a cow and a farmer that is milking it, it even has a buck full of milk. The truck won’t shake your world but it is nicely done. The forklift on the other hand is quite fragile, so handle it with care. It is decent but I think I prefer the one in the 60020 Cargo Truck. Although this set comes with more tracks than the cheaper 60051 Passenger Train, it still has too few to build anything fun. At least it has two points tracks and 20 curved tracks as well as eight straight tracks. My advise is go and get a few more. The crane is big and impressive and it works quite well. 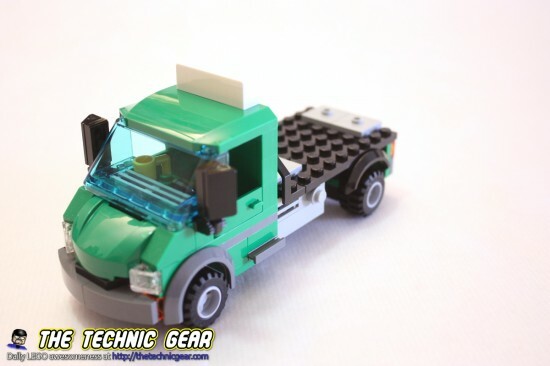 Does LEGO 60052 worth the money? If you are reading this, maybe it is but… man… it is so expensive. I would go and check Amazon for a bargain and save a few bucks.